I sit down with Alex Basso and Round Table newbies Dan Elwell and Daniel Franco to discuss the free PDF that brings the Zendikar campaign setting from Magic: The Gathering into fifth edition Dungeons and Dragons rules. 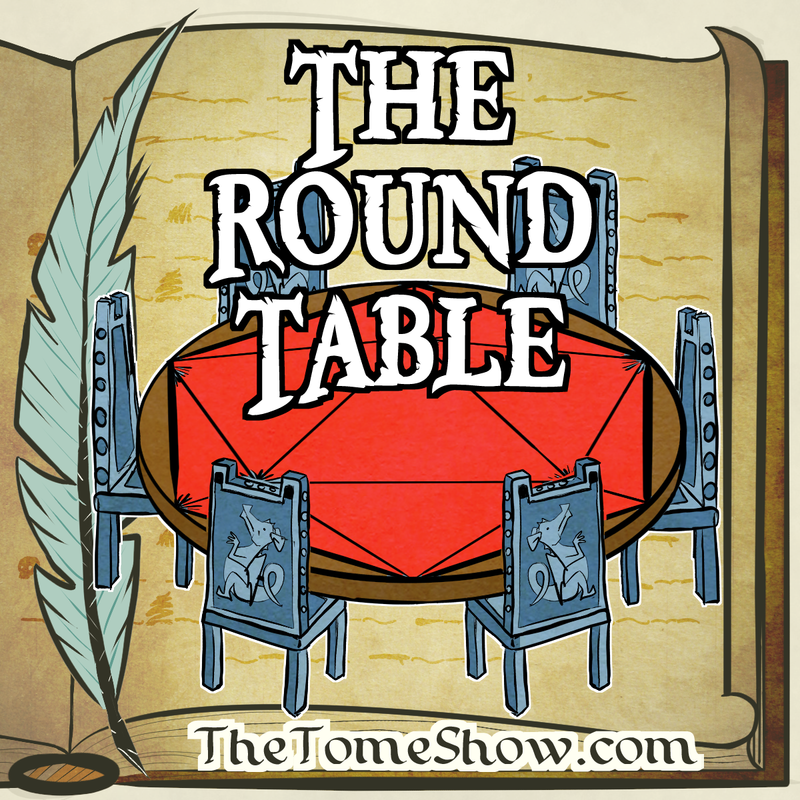 Then we chat about the announcement of the Acquisitions Incorporated series and the rise of actual play series and podcasts. After the panel, it’s an interview with game designer James Haeck about the new Kobold Press product he authored for the DMs Guild – Gem Dragons of Faerun. This podcast was recorded on May 4 and 5, 2016.